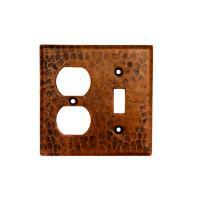 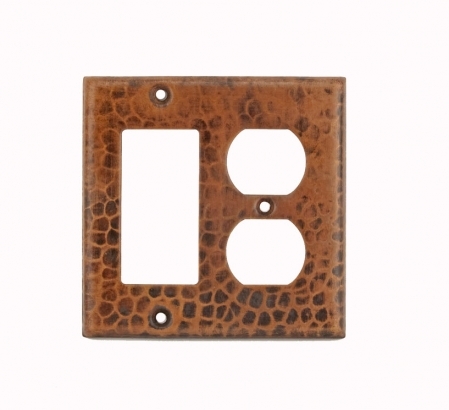 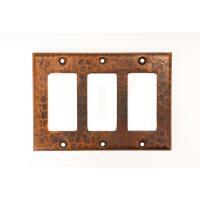 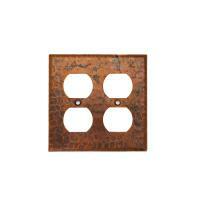 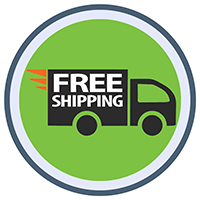 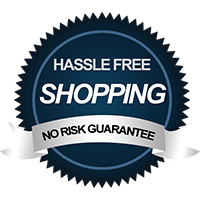 This handy switch plate cover is made of a natural copper material that is earth friendly because it is recyclable. 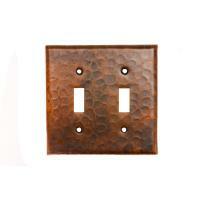 The copper has a hand hammered pattern that adds a decorative quality to the usefulness of the piece. The oil rubbed bronze finish will go well with any style of dÈcor.